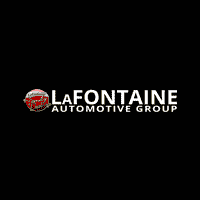 The LaFontaine Fleet & Commercial team is dedicated to helping business owners find new or used commercial vehicles that help you get the job done. 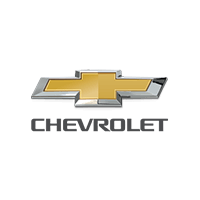 The LaFontaine Fleet & Commercial team participates in the General Motors Business Elite, Ram Business Link, and Ford Business Preferred Networks. Our business customers receive advanced commercial vehicle consultation for the following areas: Fleet recommendations, Vehicle Upfit Consultation, Service Maintenance and Small and Large Business Finance Solutions. 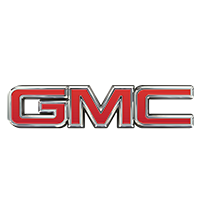 With over 100 combined years of commercial vehicle experience, our team can help you build & configure any Ford, GMC, Chevrolet, and Ram commercial vehicle. 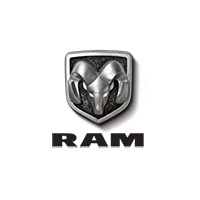 Flat Bed Trucks, Service Body Trucks, Box Trucks, Dump Trucks, Pickup Trucks, Chassis Cabs, Cargo Vans & Transit Vehicles- we do it all! 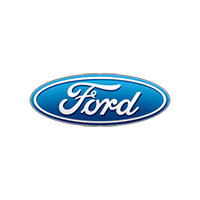 LaFontaine Commercial & Fleet is dedicated to providing you with a professional vehicle shopping experience that provides an efficient and affordable commercial vehicles solution.